How much ya bench? This may be the most common question among bros the world over, so you better have a good answer. 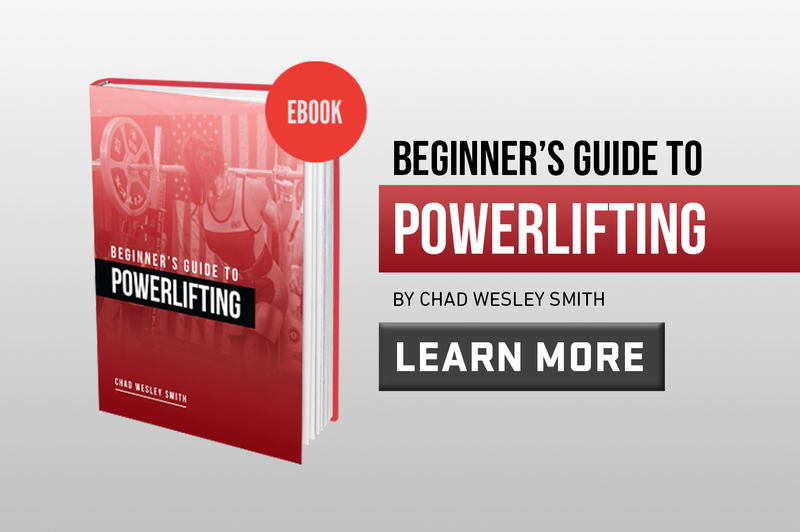 Our Pillars of Bench Technique series will help you refine your bench press technique to ensure you are moving maximum poundage. A good bench press is all about creating tension and that tension and stability all begins with the feet. This tutorial will help you find a better foot position to ensure a strong pressing position and good leg drive because remember, you can’t fire a cannon from a canoe. Creating a tight and stable upper back is critical to benching the biggest weights and keeping your shoulders healthy for sustained success. How wide should you grip the bar? How should you position your hands? These are two common questions for those trying to perfect their bench and both have important answers if you want to push huge weights. How you breathe during the bench is critical to maximize tension throughout the body. Touching the bar to the right spot on your chest will improve your leverage and ensure consistent technique. While the bench is thought of as an upper body exercise, getting your lower body involved is important to lifting the biggest weights. An efficient bar path can be the difference between good lifting and great lifting. Chad and Marisa cover grip width, hand placement and wrist position in Part 3 of our Pillars of Bench Technique Series. Part 2 in our series of Bench Technique Pillars addresses scapular retraction and upper back positioning. In case you missed Part 1, watch it here. 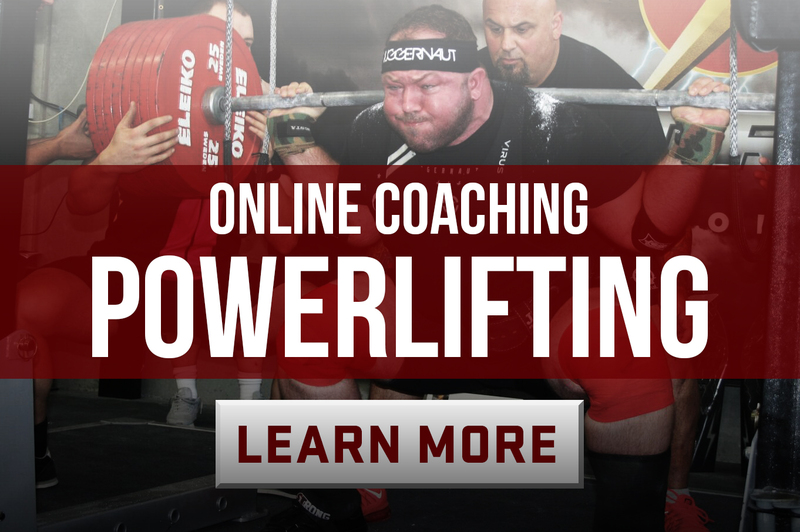 Want to try Powerlifting but not sure where to start? We've got you covered.